Coming to Huntsville? You&apos;re going to want to bring your mountain bike. 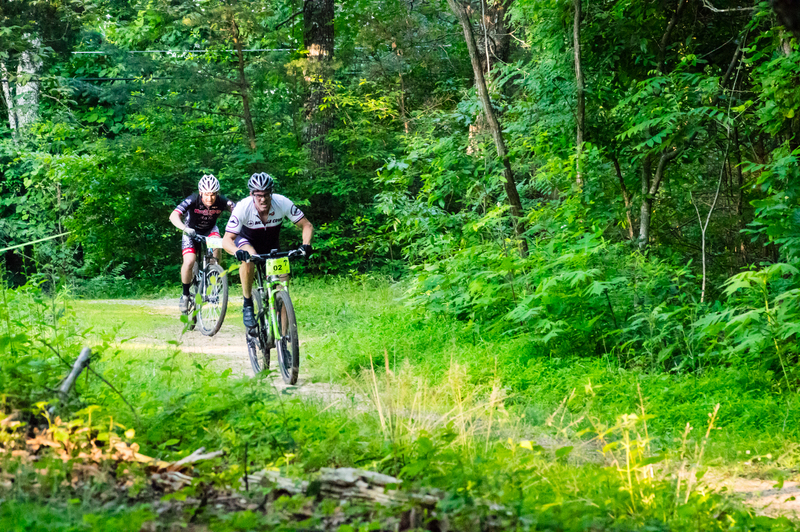 With both Wade Mountain and Monte Sano Mountain in our backyard, Madison County offers mountain bike trails that please riders with novice through elite skill sets. Most of our trails are shady and cool. All are beautiful. Approximately 11 miles of single-track climbs, Wade Mountain crisscrosses the upper plateau. You can bike past Civil War fortifications and catch the view from the top. Leaving from the trailhead on Spragins Hollow Road, the initial climb up Devil’s Racetrack trail is about 200 feet in elevation and moderate in difficulty. Once at the top, the trails branch off, so taking a map with you is a must. This trail frequently experiences fallen trees, washouts and has very rocky sections. The trail is shared with hikers and horseback riders and is free to use. Donations to the Land Trust of North Alabama are appreciated and to make it easy there’s a box at the trailhead. PDF map of the Wade Mountain Preserve trails via the Land Trust. This state park offers 14 miles of trails for bikers, ranging from the easy to double black diamond Warpath Ridge, and all levels in between. 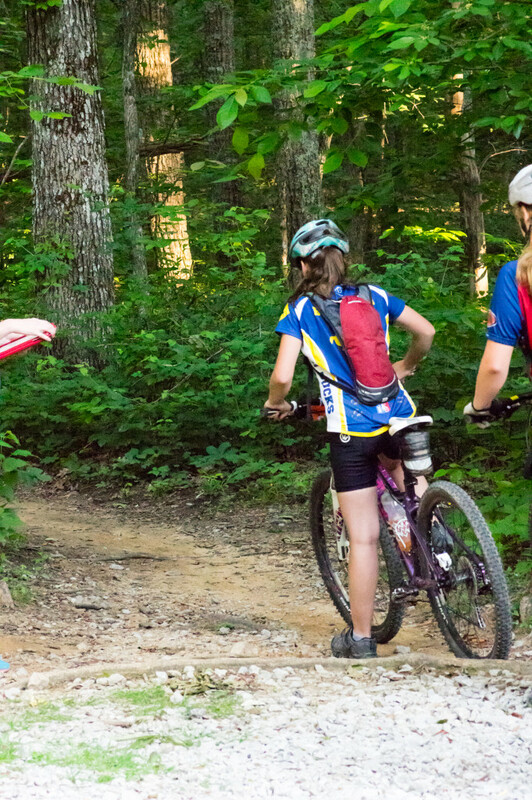 Novice and younger riders should start with the Family Trail, but it’s a fun ride for all skill levels. Moving up a notch in skill, try the North Plateau Loop. All trails are shared with hikers. Admission to the park is $3 per person per day. Grab a map for $1 at the Camp Store, or print your own PDF map of Monte Sano State Park here via SORBA. All of the trails in the Monte Sano Preserve are open to both hikers and bikers. 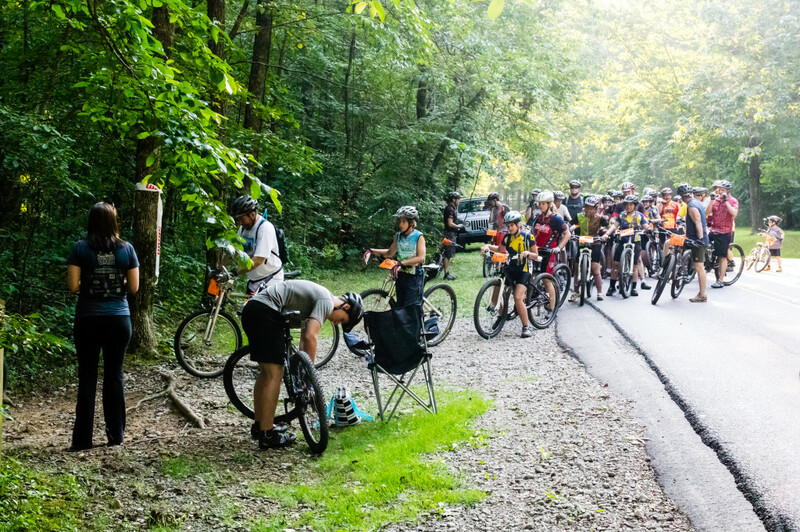 Consisting of mostly technical singletrack, the 20 miles of Preserve trails connect to Monte Sano State Park. Whether you are looking for a quick outing or a long, hard ride it’s easy to build a loop that has just the length and amount of elevation gain that’s right for you. The trails are free to use, but donations to the Land Trust of North Alabama are appreciated. PDF map of the Monte Sano Preserve trails via SORBA. 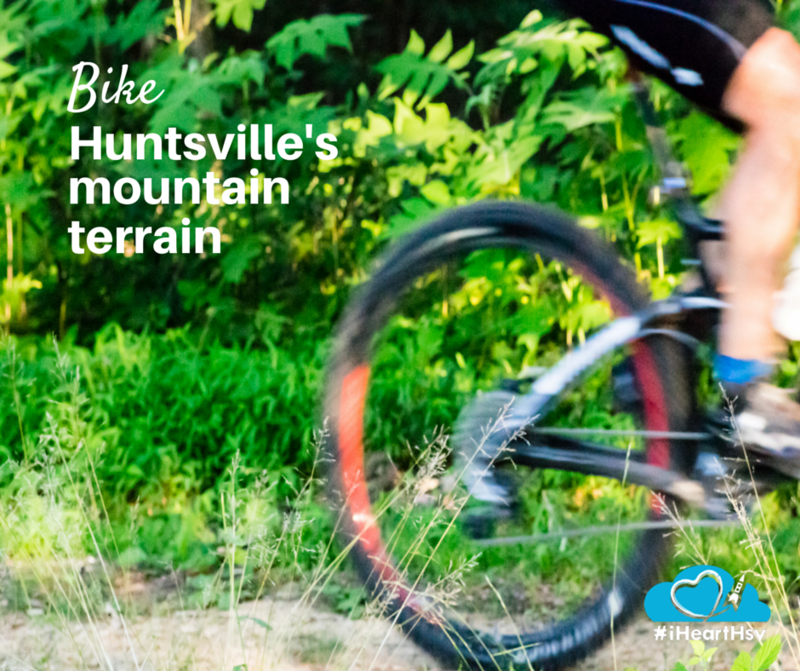 Heading away from the mountains, the City of Huntsville&apos;s Hays Nature Preserve offers many miles of mostly double track trails and easy, casual riding that is friendly for riders of all skills and ages. All the trails are shared with hikers, and some of the trails are shared with horseback riders. Trails are free to use. 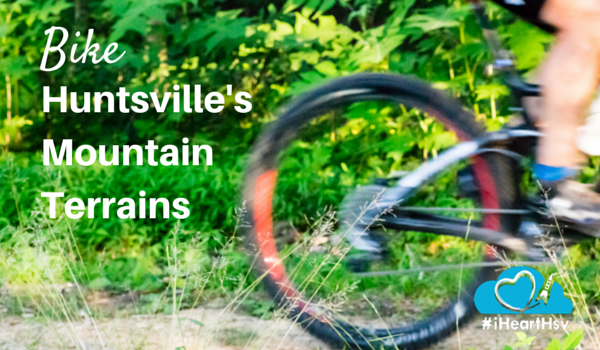 Huntsville’s growing network of mountain bike trails wouldn’t be possible without the support of the Huntsville chapter of Southern Off-road Bicycling Association (SORBA). SORBA Huntsville has over 200 members and growing, and organizes events like the Monday Night Ladies&apos; Rides and the Thursday Time Trial Series. SORBA also handles the bulk of the mountain bike trail maintenance in the area. Non-members are welcome to join the group rides on Monday and Wednesday. 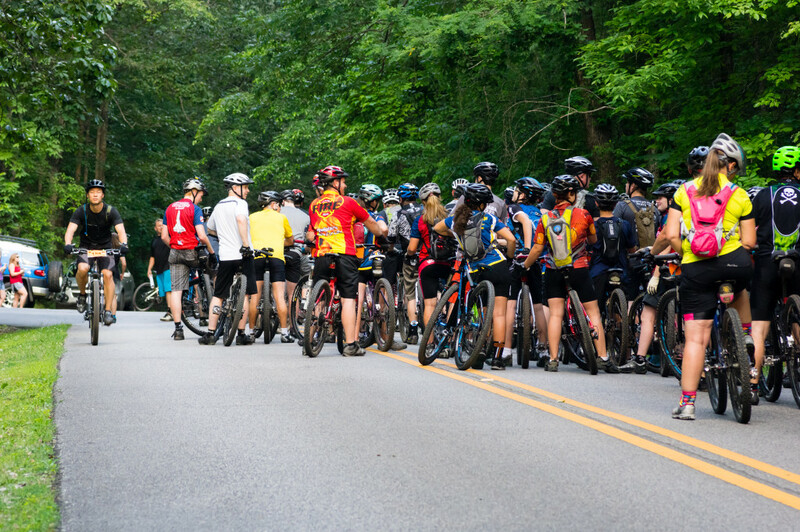 A special thanks goes out to the riders of SORBA for letting me take pictures at the year’s first Time Trial at Monte Sano State Park. From little tots to veteran riders, I was impressed at the turnout and gracious welcome. 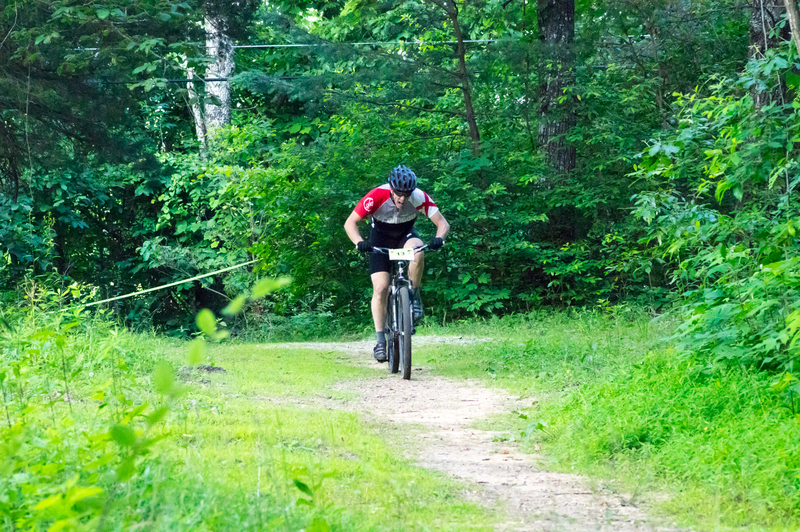 Competing in the Time Trials is limited to SORBA Huntsville members. 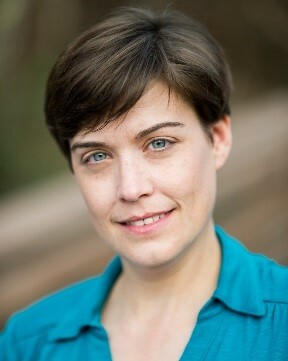 Nicole Castle Brookus is a local food systems consultant, writer, photographer, avid gardener, lover of all things geeky, and the Executive Director of Southern Foodscapes, an organization that advocates for healthy, resilient and sustainable local food systems. In her spare time, she studies the traditional herbal medicine of the southeastern United States and spends time hiking in the woods and foraging for wild foods. 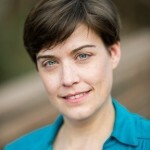 You can find a roundup of her content from around the web at www.brookus.com.